All PlusQuip products come with 12 months of online technical support, provided by industry experts with years of experience in the automotive industry. Our technical team members have years of diagnostic and repair experience and numerous trade qualifications. We have owned and operated workshops, and in one case have even been a TAFE Technical teacher of the automotive trade. 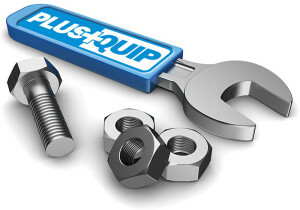 We have specifically selected all the individual PlusQuip tools and equipment in the range. We use and test the products so we can offer real experience and practical technical support. All PlusQuip products have been tested to ensure they are suitable for the technician involved in the diagnosis and service of engine management systems, and are ready for the conditions of the professional workshop. If you need technical support for your PlusQuip product then please contact us via our dedicated Technical Support contact form, we will be happy to give you a hand.